A great work of art, this jazz-performance! This kind of music you’ll find only in Tsechoslowakia and Polska. Listening to this nice sound made me feel young and happy again. 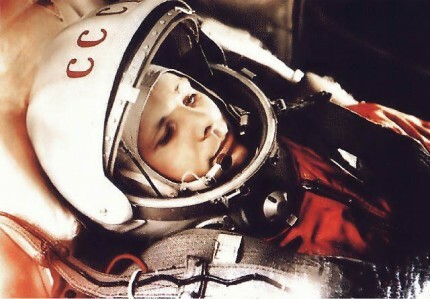 Such a tragedie that Yuri Gagarin crashed with his MIG. Men seems not to be destined to leave the ground thats pulling his feet. We can only really fly when we dream at night. Than we really have wings to travel around the unconsious area that prepares us to the big eternal sleep called death. Jsem tu jen kvúli úkolu v informatice.